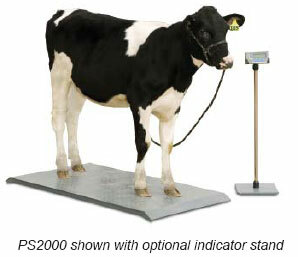 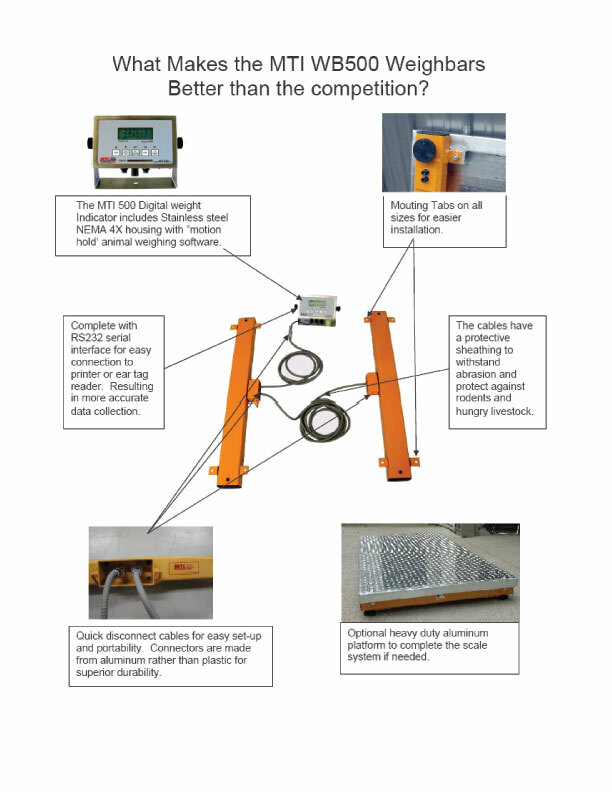 The LIL-2000 low profile livestock scale is one of the most versatile animal scales around. 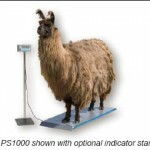 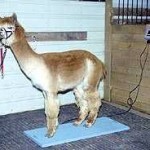 This scale may be used as a horse scale, llama scale or a general use livestock scale with a maximum weighing capacity of 2,000lbs. 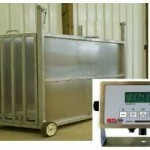 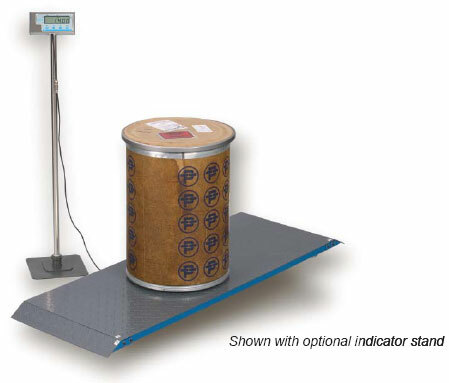 Low profile livestock scale package includes: 34″x84″ diamond tread aluminum platform, stainless steel digital indicator, rechargeable battery, AC adapter (charger), pre-calibration, and one-year warranty. 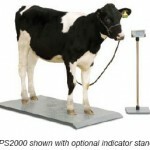 Call Barn World at (720) 238-2190 or visit BarnWorld.com today and view our large selection of livestock scales, weigh bars and cattle scales or chute scales we have to offer.